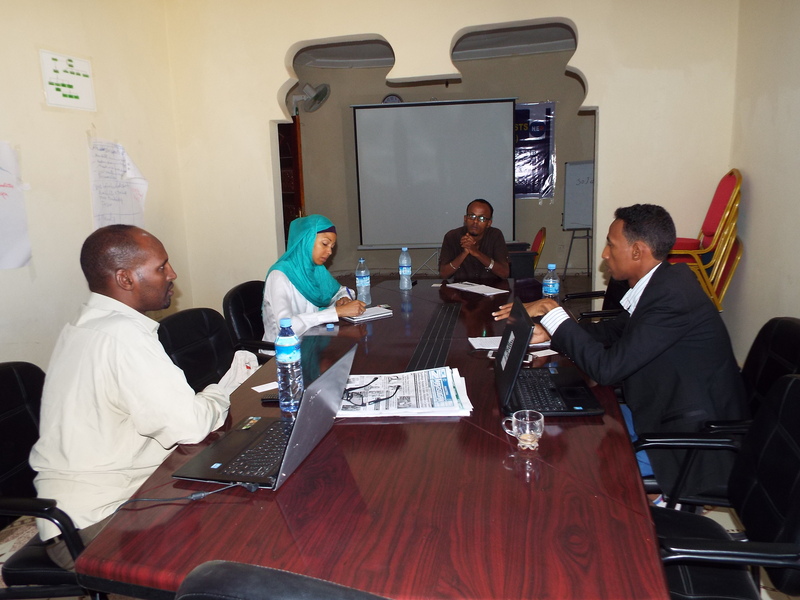 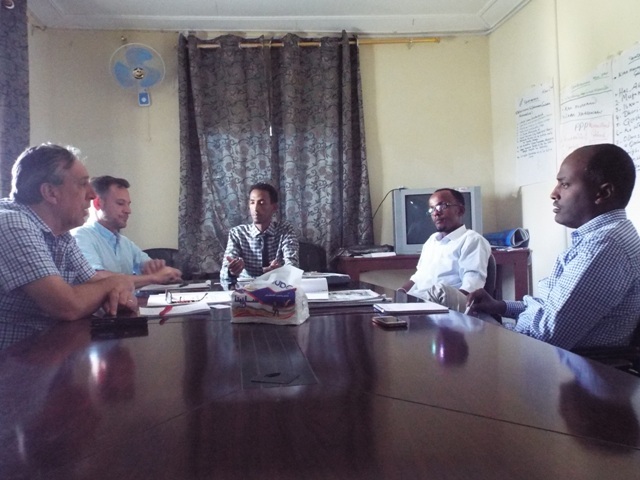 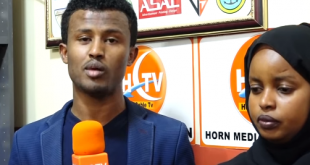 The Somaliland Journalist Association, an independent local media watchdog calls for the release of journalists abducted by the Liyuu Police, a paramilitary militia that accept orders from Abdi Illey’s. 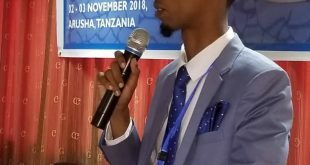 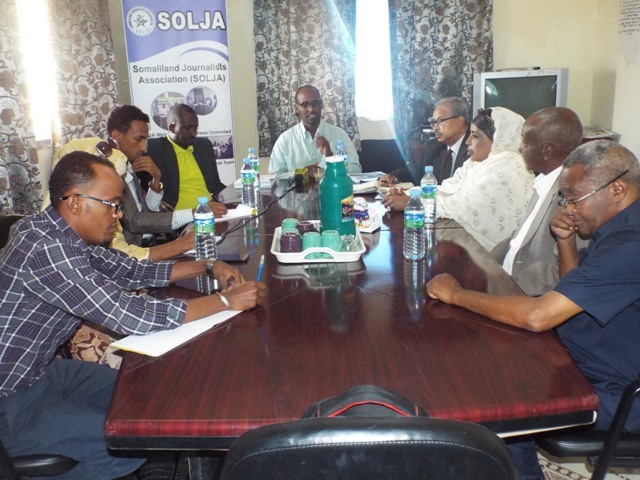 SOLJA confirms that three reporters have been released from captivity but Mukhtar Nur Ibrahim, Horncable television reporter is under police custody. 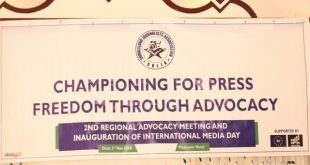 The organization that aims to advance the cause of local journalists urges SL authority to embark on a mission to secure the abducted reporter. 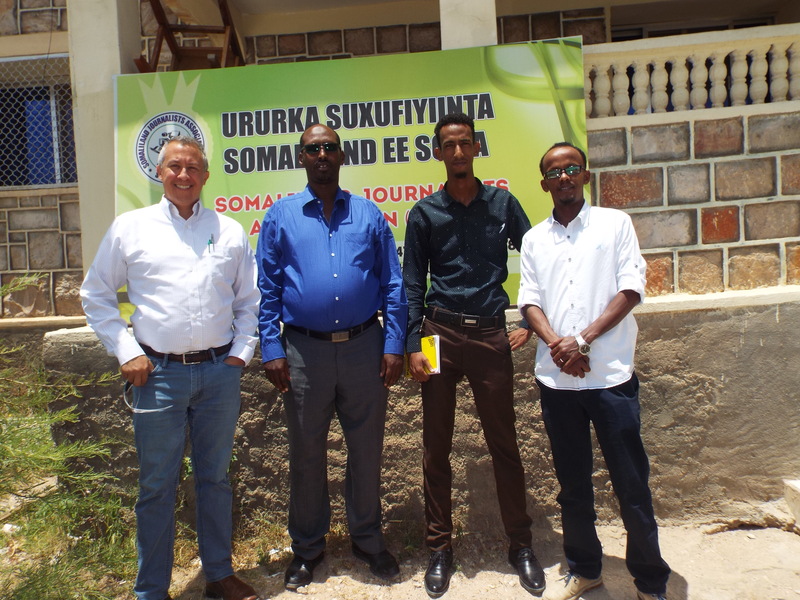 A statement that SOLJA chairman released expressed thanks to the release of the three journalists and hopes to see that the one in police detention should be freed without further captivity.